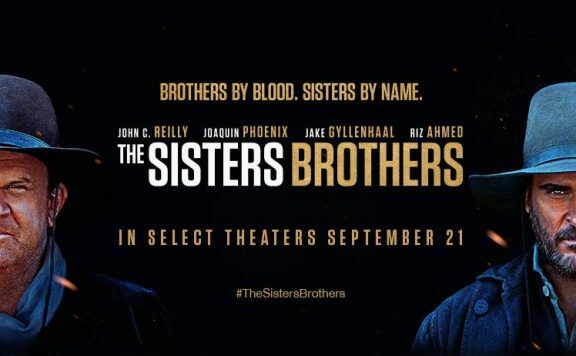 The Sisters Brothers is the English language debut film from director Jacques Audiard and stars Joaquin Phoenix, John C. Reilly, Jake Gyllenhaal, and Riz Ahmed. Brothers, Eli (Reilly) and Charlie (Phoenix) are hit men sent to capture chemist Hermann Kermit Warm (Ahmed). When their colleague, John Morris (Gyllenhaal) changes sides, they must find them both for their boss, the Commodore. As they journey together through the rough terrain, we get more of a sense of the brothers and their history, and this is where the film falls apart. Quickly after the first couple minutes of the film, it begins to feel quite tedious and dull. I have issues with the movie as a genre. Apart from setting itself up as a Western, it feels nothing like one. From the language to the performances to the music, nothing about any of it seems to match the theme of the film at all. If there were no text at the beginning of the film to tell you it was set in the 1850’s, most of the film could’ve occurred at any period. Despite the attempts of humor throughout the film, it feels lifeless and meandering. It takes far too long to get to any resolution that would have the audience invested in the movie or its characters. You would think after a two hour Western, you would feel some resolution, but the story simply fizzles out leaving the audience underwhelmed and a bit disappointed. The performances by these incredible actors are just average. Nothing is astounding or groundbreaking for these performances. They seem as lifeless as the grumbling dialogue throughout the film. Gyllenhaal tries on a new accent which is hit and miss in the movie. 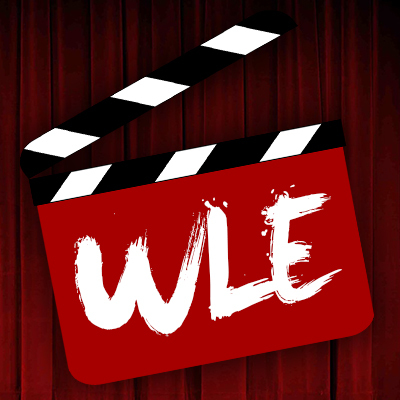 The speech from John C. Reilly, Joaquin Phoenix and Riz Ahmed seems foreign to the period and therefore doesn’t allow the audience to become fully invested in the story or these characters. 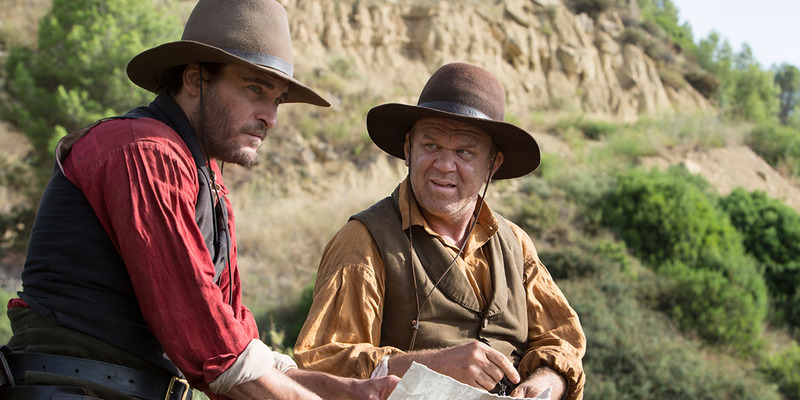 Despite outstanding actors and a seemingly interesting premise, The Sisters Brothers fails to deliver. The film feels very impersonal, and forgettable within the first few minutes. It does nothing to charm nor entertain the audience. The aimlessness and general blasé feeling that the audience is left with makes The Sisters Brothers one of the biggest disappointments of TIFF 2018.